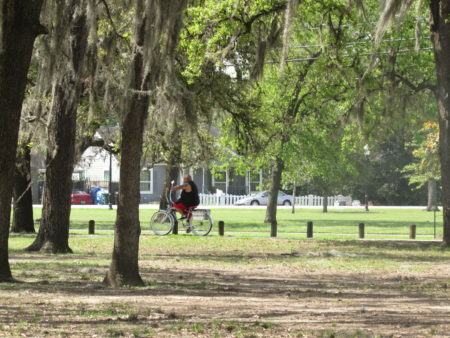 The Bayou Greenways 2020 network is expected to be completed next year, and officials are now looking to take it beyond the city limits. The Bayou Greenways 2020 project, an ambitious plan to link Houston’s waterways with a network of hike and bike trails, is on target to be completed next year, according to the Houston Parks Board. 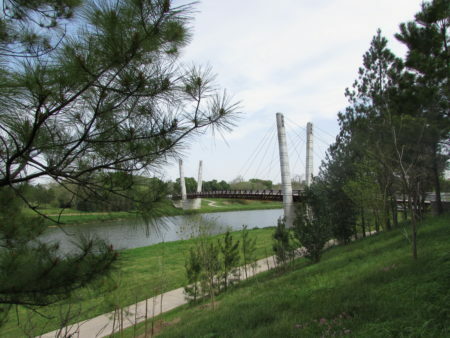 The $220 million trail system was funded in part by a $100 million bond issue that Houston voters approved in 2012. The rest of the money is being raised through private donations and grants. 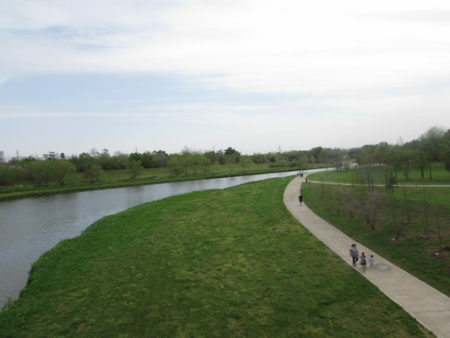 Doug Overman, the Chief Advancement officer for Houston Parks Board, said when the system is complete you’ll be able to walk or bike from near the Ship Channel all the way to west Houston. 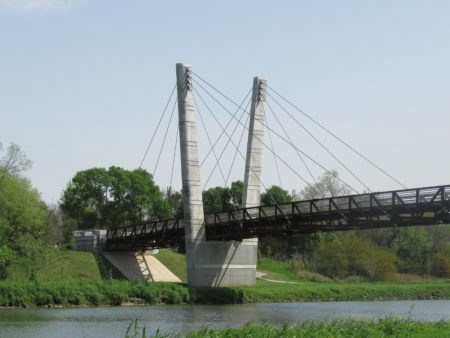 One recent addition to the Bayou Greenways is the new Mason Park bike bridge in the East End. 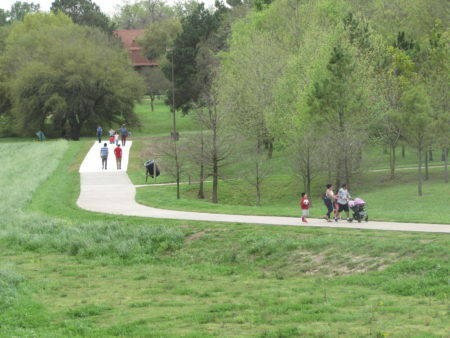 “We’re building off of a long time ambition to create connectivity between communities by building hike and bike trails, a 150-mile network of them across the city and 3,000 acres of linear park land,” said Overman. 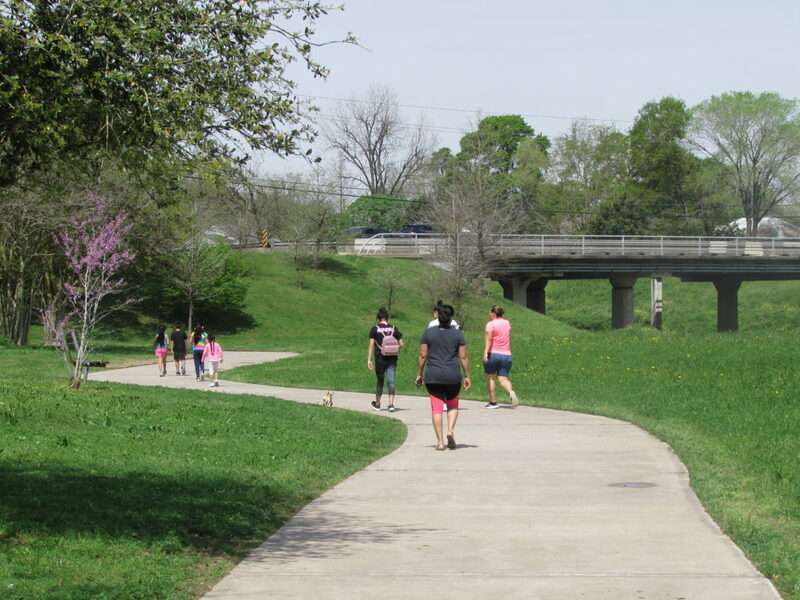 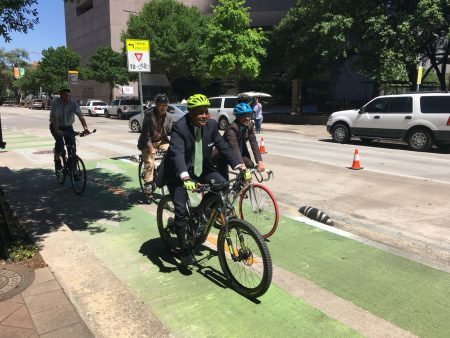 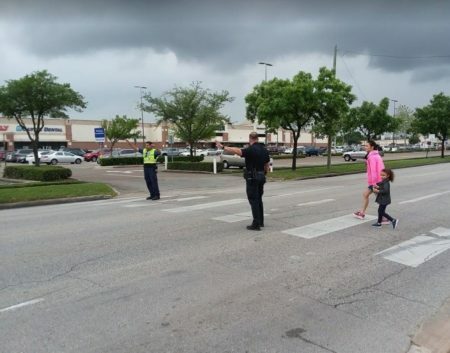 Overman said one of the goals of the project is to bring recreational opportunities to underserved neighborhoods as well as to provide safe routes for people who rely on their bikes for transportation. 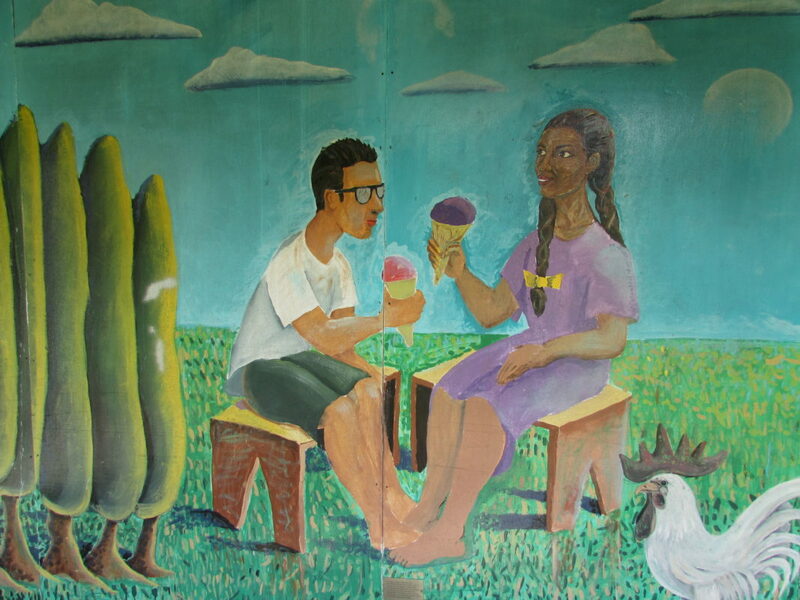 “Our work stays very focused in the future on ensuring connectivity not just for people between communities but ensuring that there’s real equity in the results of our work and that we are building as much in low-income communities as we are in any other communities,” said Overman. 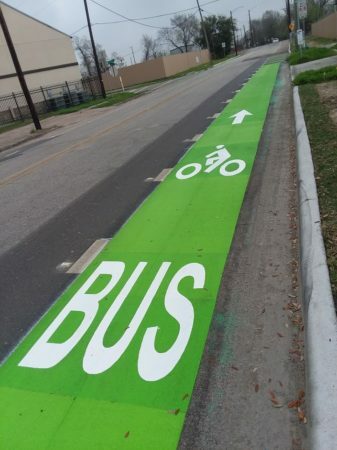 But with a strong demand for bike infrastructure in the region, where does Bayou Greenways go next? 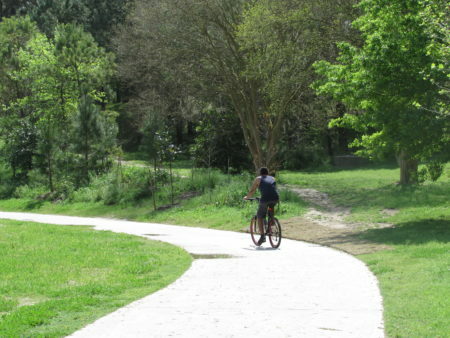 Overman said they’re already working on creating connections between existing bayou trails. They also hope to build on existing collaborations to extend the system outside Houston. 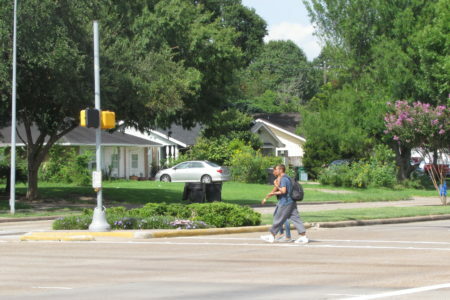 And Overman said he sees a strong desire in the community to continue the effort. “I think there’s a real excitement and will in the philanthropic community in Houston to continue to invest in things that have quality-of-life impacts for communities and I think everyone would agree that green space plays a really important role in that,” he said. 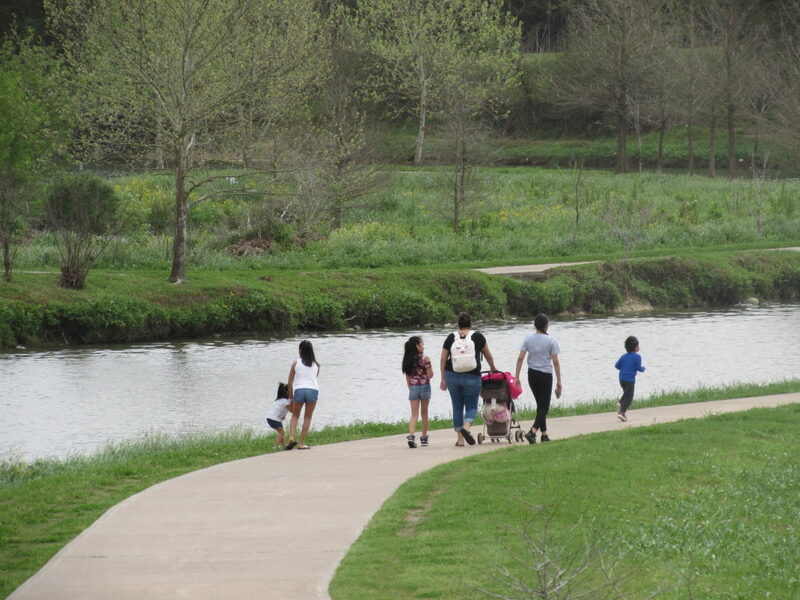 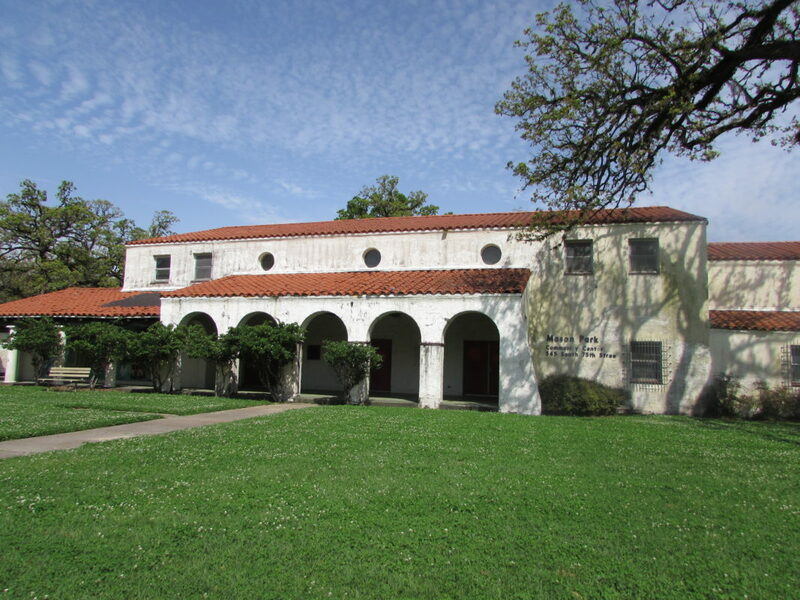 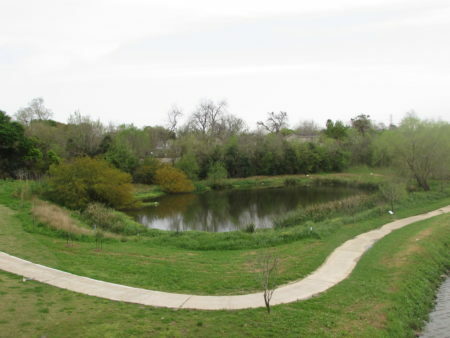 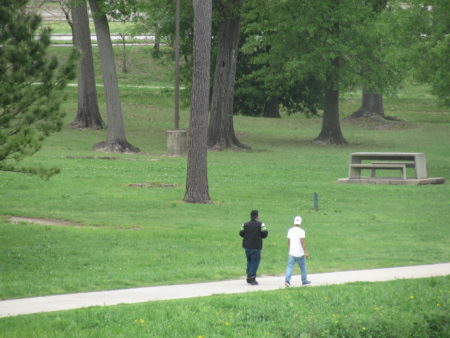 This Saturday April 6, the Houston Parks Board will hold its annual Bayou Greenways Day at Mason Park along Brays Bayou. 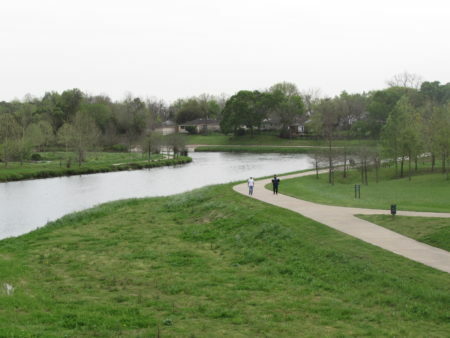 The event is begins with a 5K Run/Walk at 9:00 AM with entertainment and educational events running until 3:00 p.m.
You’re invited to our 5th Annual Bayou Greenway Day, a FREE festival on Saturday, April 6 at Mason Park! 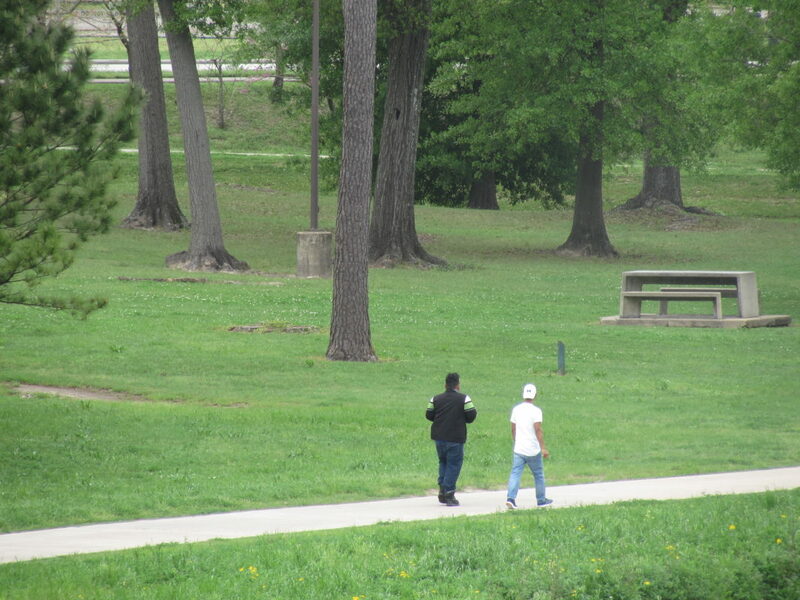 Enjoy sports and outdoor games, music and fun for all!